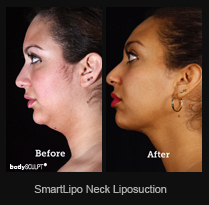 Plastic surgeons at bodySCULPT®, a Manhattan, NYC based plastic surgery center, are specialized in performing Smartlipo neck liposuction. 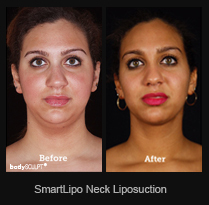 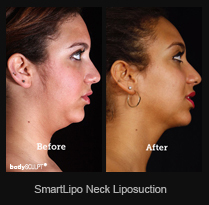 The procedure is an effective option to remove excess fatty tissue and skin from the neck area.Here, you can view before and after photos showing before and after results achieved by one of our patients who underwent Smartlipo neck liposuction. 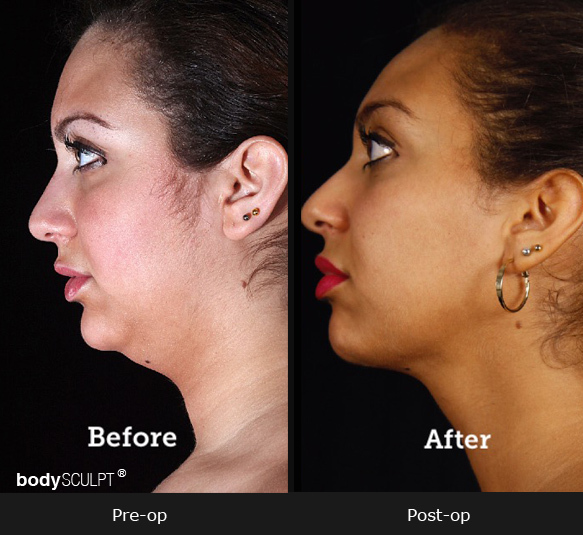 See firsthand the remarkable results that are possible through this neck liposuction procedure in NYC. 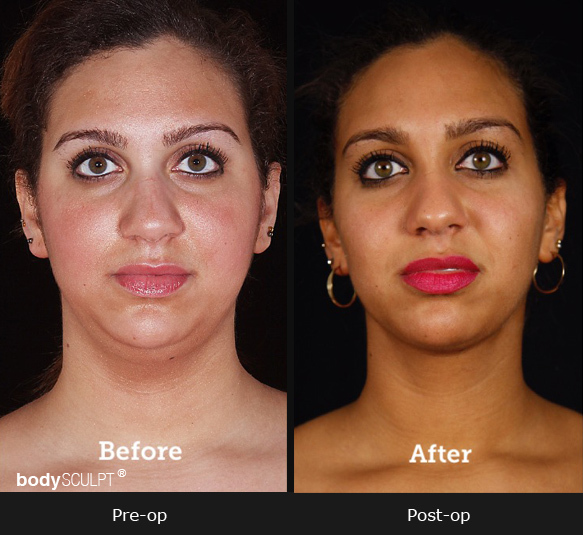 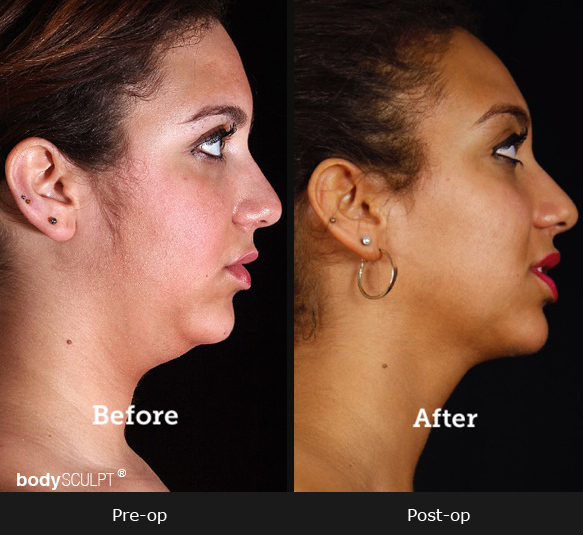 Click here to see all the before and after photos of our patients who underwent various cosmetic procedures at bodySCULPT®.